The Iceland Met Office is watching Katla very closely. The volcano is being monitored 24 hours a day and a warning will be issued as soon as there are the slightest signs of an impending eruption. "Since mid-June, heightened earthquake activity has been registered in the Katla caldera. Summertime increases in caldera seismicity are an almost annual occurrence at Katla, often associated with the drainage of geothermal meltwater in the form of minor floods in glacial rivers from Mýrdalsjökull. Overall, the elevated seismicity appeared to be in decline until 29 August, when two magnitude ~4.5 earthquakes occurred in the north-east part of the caldera. These earthquakes are significant as they are the largest in Katla since 1977. The ensuing swarm produced over 100 earthquakes, the largest of which was magnitude 3.3 on the same day, 29 August. Following this earthquake, relatively little seismicity has been detected in the caldera. Throughout the summer, electrical conductivity levels in Múlakvísl, which drains from the eastern side of Mýrdalsjökull, have remained unusually high, reflecting a constant source of geothermal meltwater. Together with increased conductivity, there have been frequent reports of a sulphur smell close to Múlakvísl. Gas measurements near the source of Múlakvísl show unhealthy levels of hydrogen sulphide (H2S), signifying high concentrations of geothermal fluids. Travellers are urged to not spend time close to Múlakvísl, especially the upper reaches of the river. The recent earthquake activity does not appear to have significantly affected conductivity levels in Múlakvísl. Our overall assessment is that the summertime unrest, and the earthquake swarm on 29 August, are not necessarily precursors to an imminent volcanic eruption. Similar unrest has taken place at Katla several times since the 1950s without resulting in an explosive eruption. However, Katla is one of Iceland's most active volcanoes and the interval since the last eruption in 1918 is unusually long in relation to recent centuries. 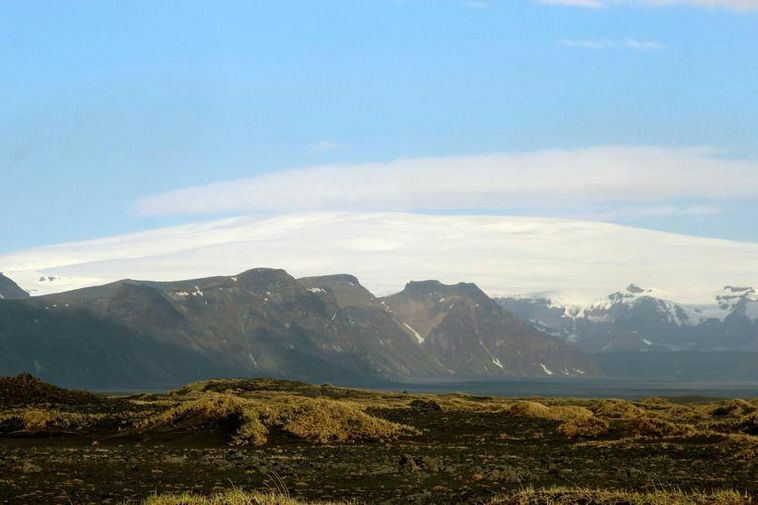 The Icelandic Meteorological Office has several monitoring networks around Mýrdalsjökull and, via twenty-four-hour monitoring, every effort will be made to issue a timely warning in the event of a volcanic eruption."